Park 'N Fly provides more than just airport parking for the Ontario International Airport (ONT). We offer a variety of additional services in order to make your travel experience easier. 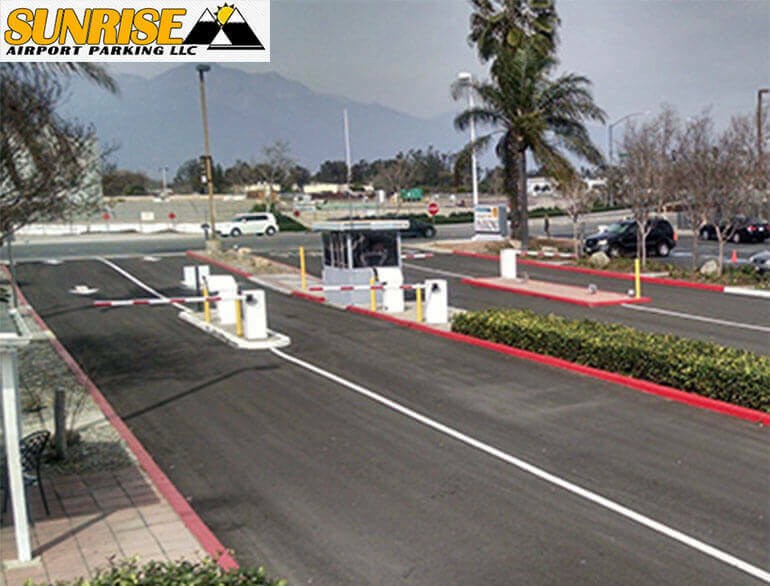 Our high levels of customer service make us the #1 choice for Ontario Airport Parking. 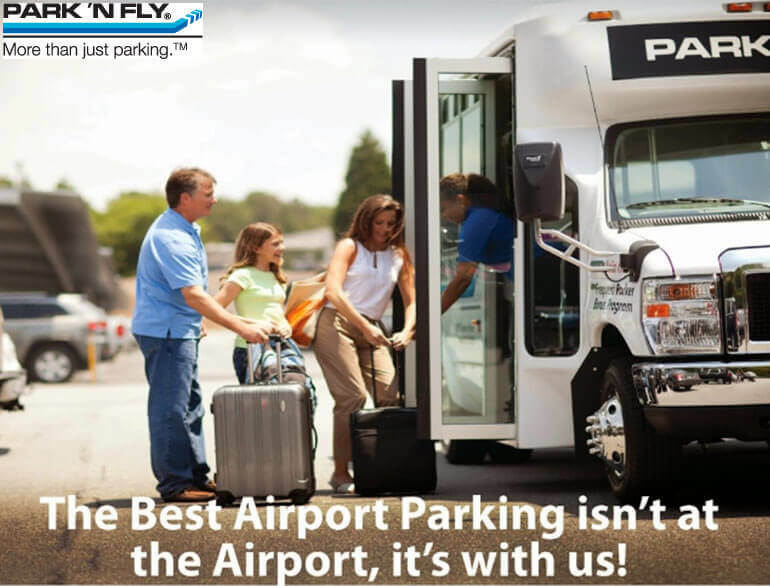 One stay with Park 'N Fly and you'll see why we are the premier destination for offsite airport parking in Ontario, California.